I’ve had a strange week here in the land of Mookey. Work is getting increasingly busy, TF2 is going through a mind warp with me and I have listened to Pink Floyd all week. Now some people might think listening to Pink Floyd is nothing new, but I’m 34 years old and have only just got it. I listened to Echoes, Dark side of the moon and some of their early work and for the first time I get it. I thought it was Hippy (no offence to Hippies!) music tripping off drugs, but it’s not. 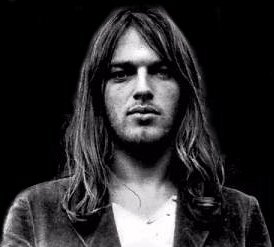 I also watched on the BBC David Gilmour in Gdansk and thought “he’s a bloody good guitarist!” so I started watching more stuff, granted it was on Youtube. So I wish to state I am a Pink Floyd believer and respect to them guys, who at the age of 60 something, Still Rock!!! !